Ancient alien evidence See and believe ! Real Ancient alien evidence found ! This cave painting was found in Itolo, Tanzania. It’s approx 29,000 yrs old. 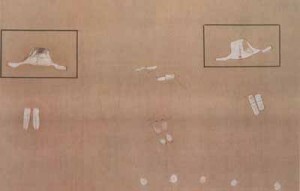 Notice the obvious UFO-shaped objects as well as the objects which both of them appear to be dropping from the bottom. This cave painting is from Tassili, Sahara Desert in North Africa. It dates back to 6000 B.C. The figures do not look human. Notice the flying disk in the sky. 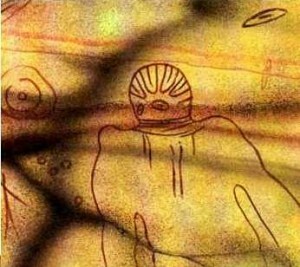 6000bc and they create alien drawings.. this can only mean one thing right? 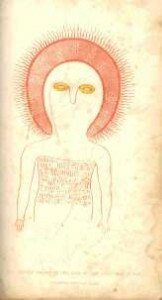 Ancient aliens have to been visiting earth.. maybe they are still here. You may have uploaded numerous really good objects on the question, are you currently wanting to perform Ideas in regards to this subject down the road, when i get some significantly more thoughts which will be present with various viewers. Decide on Makeup. Stunning UFO Photographed By NASA NASA is always updating its photographs from the Space Station, orbiting around the Earth and sometimes a few very interesting objects appear to be snapped from time to time, photographs which NSA inadvertently posts on their .